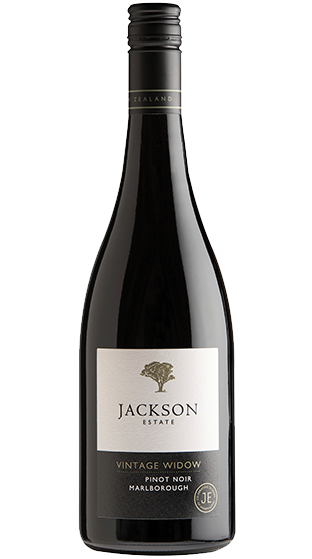 Tasting Note: Powerful aromas of red and black fruits overlay a base note of dried herbs, spice and cedar. The flavour profile is a combination of savory and spice, with rich and ripe flavours, all with precise pinot noir detail. Tannins are elegant and silky, leaving a lasting impression of texture and concentration.